Joel Antwi is an associate in the firm’s Litigation Group. Joel handles disputes involving intellectual property, real estate, employment, and professional liability. He represents individuals, owners, trustees and other fiduciaries, as well as a broad range of corporate entities. Prior to joining Goulston & Storrs, Joel was an associate at a nationally recognized law firm, where he practiced commercial litigation. While in law school, Joel served as a summer law clerk for the United States Senate Committee on Homeland Security and Governmental Affairs, where he worked on Congressional investigations into the IRS, FCC, and Department of Veterans Affairs. 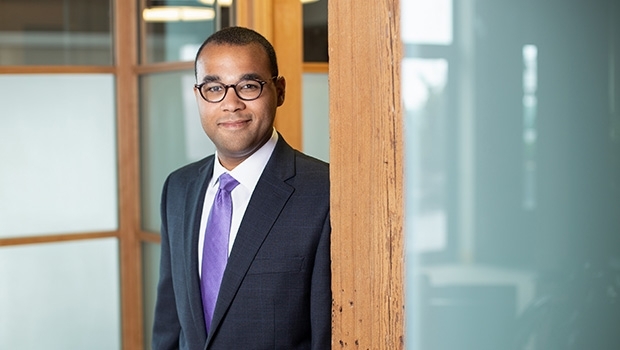 Before pursuing a legal career, Joel was a high school teacher through Teach For America, and interned for then-Senate Majority Leader Harry Reid and Connecticut Senator Joe Lieberman. Joel received his J.D. and LL.M. from Boston University School of Law, his M.Ed. from the University of Nevada, and his B.A. from American University.